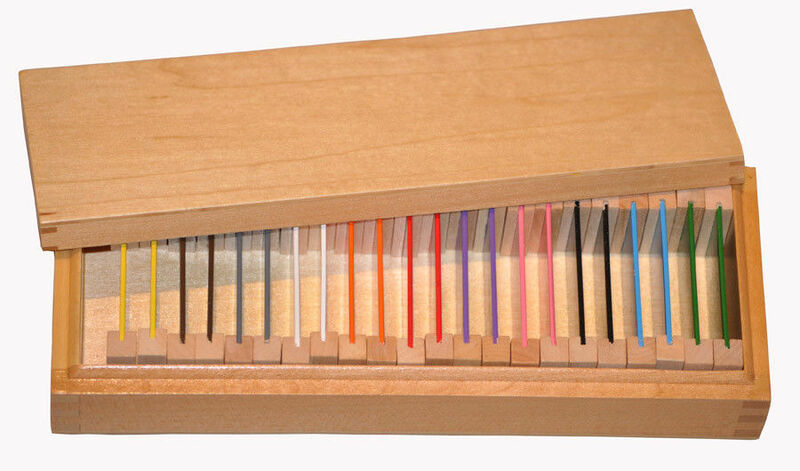 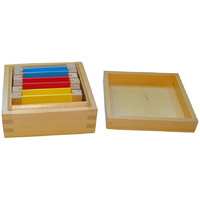 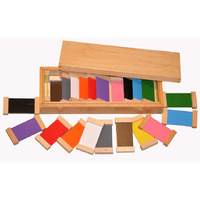 Second set of Montessori Colour Tablet Pairs in a wooden box. 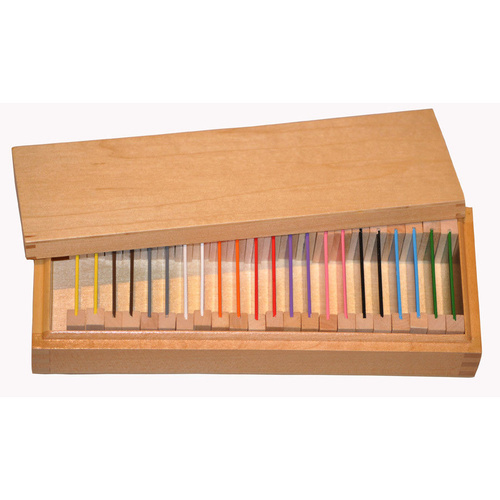 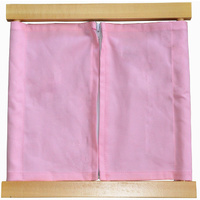 22 colour tablets (11 pairs) in a wooden storage box. 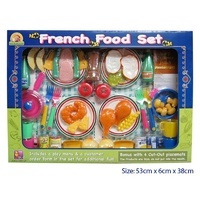 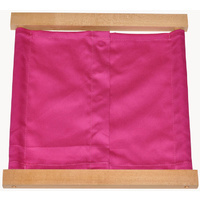 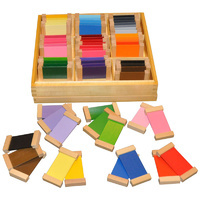 The box contains pair of each of the primary colours, secondary colours (green, orange, purple), and also pink, brown, black, white, and grey. 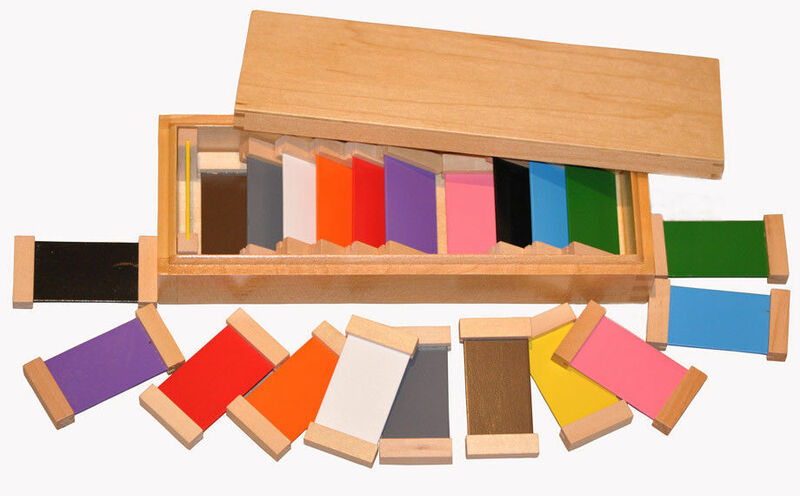 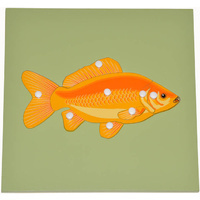 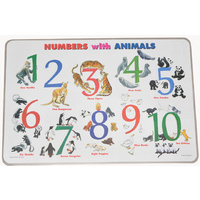 This material can be used to learn how to identify and match colours, differentiate shades of colour, understand concepts of comparatives and colour gradations.